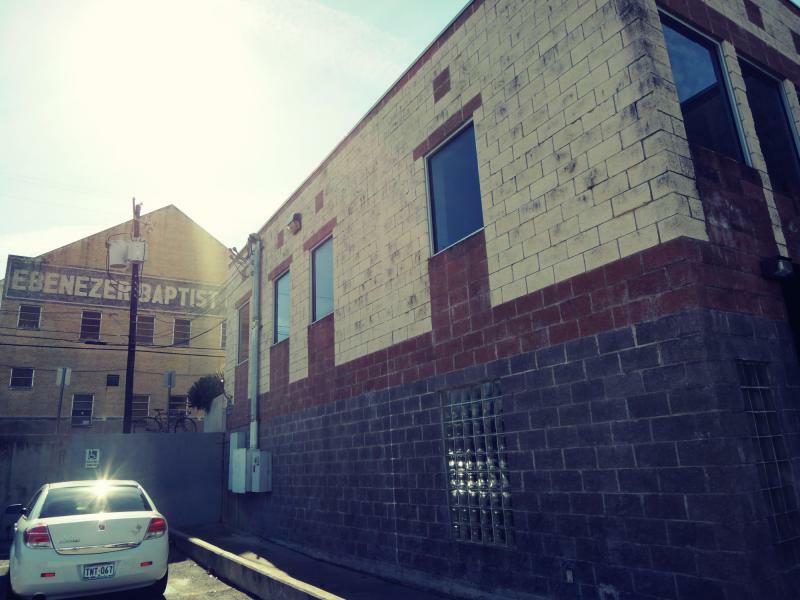 The Texas Music Museum was incorporated in 1984 and received its 501(c)3 tax-exempt status in 1985. In 1986 TMM won state recognition as an official State Sesquicentennial project, with the mission of highlighting the contributions of Texas musicians to the musical heritage of the nation and the world. To accomplish that mission TMM volunteers interview and photograph Texas musicians and collect and preserve artifacts, early photographs, documents, and reference materials having to do with the diverse traditions of Texas Music. TMM then uses these materials to present exhibits and educational programs that often incorporate musical performances, which are also documented in video and photography. The exhibits and programs encourage both youth and adults to participate actively in the enjoyment, appreciation and ongoing preservation of the state’s musical heritage. In 1987 the TMM board of directors developed an agenda for research, exhibitions, and programs that included the following music areas: Texas Historic and Patriotic, Country, Gospel, Classical, Cowboy, Big Band, Western Swing, Blues, Rock ‘n’ Roll, Jazz, Ragtime and Barrelhouse, Soul, and Popular, as well as Texas ethnic music, including Tejano, Czech, African American, German, and Native American. Since then extensive materials have been collected in all of the target areas, and at least one initial exhibit has focused on each area. Each of these exhibits and associated archival collections are continually expanded and upgraded. TMM has the official endorsements of the boards of the Texas Music Association, the Texas Music Educators Association and the Texas Music Teachers Association. TMM has also held memberships for many years in the Texas Association of Museums and the Austin Museum Partnership (with which TMM has participated in several cooperative projects), as well as the National Music Museum Association. Throughout its history, TMM has presented free exhibits, music programs and symposia at many local museums (the Carver Museum and Cultural Center, the Elisabet Ney Museum, the Mexican American Cultural Center and the Daugherty Art Center), and at other public venues, including the state Capitol, the Austin Bergstrom International Airport, and at the city’s schools and libraries. TMM has also provided resources for exhibits at the Austin Children’s Museum and the Austin Museum of Art at Laguna Gloria. In 2005 the Austin Chronicle called TMM the Best Roving Museum and the Texas House of Representatives recognized TMM for its work in preserving the state’s musical heritage. Since 2003 TMM has presented exhibits and music programs in two gallery areas of the Marvin C. Griffin Building at 1009 E. Eleventh Street. 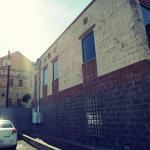 This arrangement has allowed TMM to develop a more visible presence in Austin. A large sign identifies the Texas Music Museum and colorful banners advertise the current exhibits. TMM has also taken the lead in organizing a cooperative marketing strategy for the museums and music sites of East Austin, “Come Over to the East Side.” TMM, the French Legation, the Carver Museum, the State Cemetery and Museum, and the historic Victory Grill all provide brochures with information on the other sites, encouraging tourists and residents to enjoy the cultural and historical attractions on Austin’s East Side. Recently, Texas Music Museum has played an important role in honoring the first 10 inductees to the Austin Music Memorial at the Long Center. 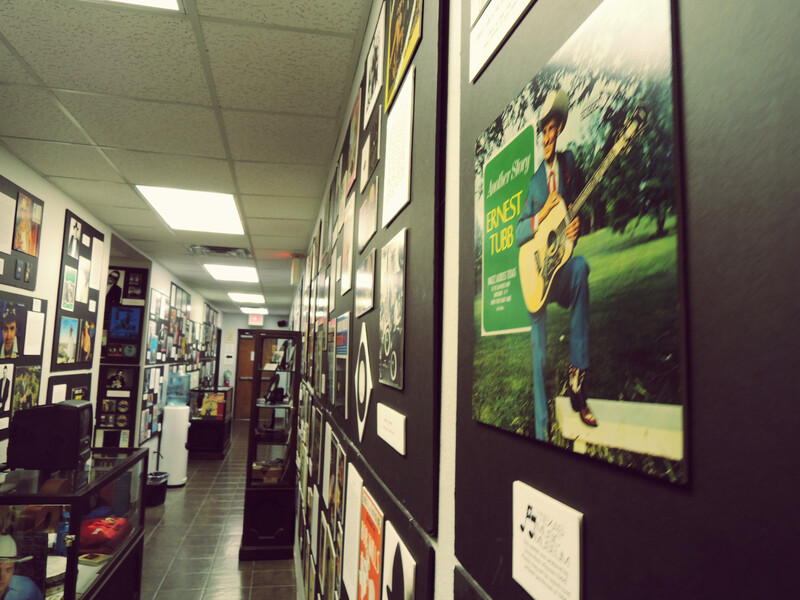 Texas Music Museum provided photos and biographical material for all ten inductees and provided rare LPs, cassettes, CDs and VCRs for selection of samples of music the inductees played at the induction ceremony. 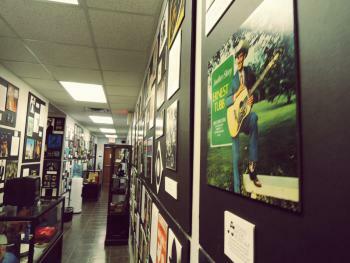 Finally, Texas Music Museum provided displays for each of the 10 inductees for the induction event with photos, biographies, copies of recordings and other memorabilia. Texas Music Museum continues to work to broaden its collection of oral histories, photos and other artifacts and share its resources with numerous groups in Austin and throughout Texas. The collection and programs of the Texas Music Museum encourage active participation by youth and adults in the continuing legacy of creating and preserving Texas music.